Please report to us the broken link. Thanks. State Tax (all 50), deductions, payroll & any check printing on blank/preprinted checks. 30-day FREE trial. No need to order expensive pre-printed checks! Desktop version. Easy-to-use and reliable! With ezCheckDraft software, you can print pre-approved check draft with MICR encoding on blank stock easily and receive payment via phone, fax and online in house. 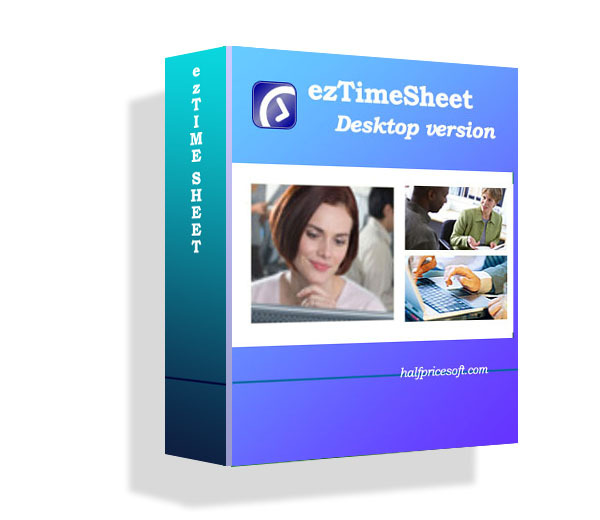 EzTimeSheet provides great value For small businesses - saving time and money. 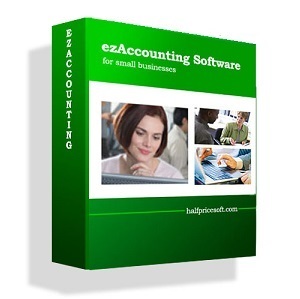 It handles multiple user time recording and calculates payroll automatically. Free offer of a 5-employee version is available.